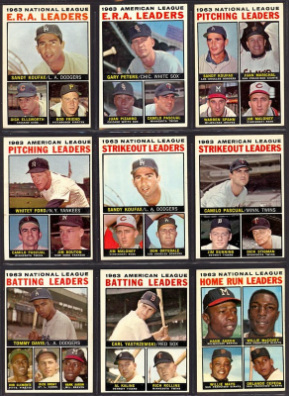 I started collecting cards in 1964. A wistful thought to actually complete some of the sets I started when I was a kid prompted me to start trading with collectors again. My goal: to complete the sets that have been laying in boxes and binder pages for 50 years. I collect mostly in the vg to ex range.